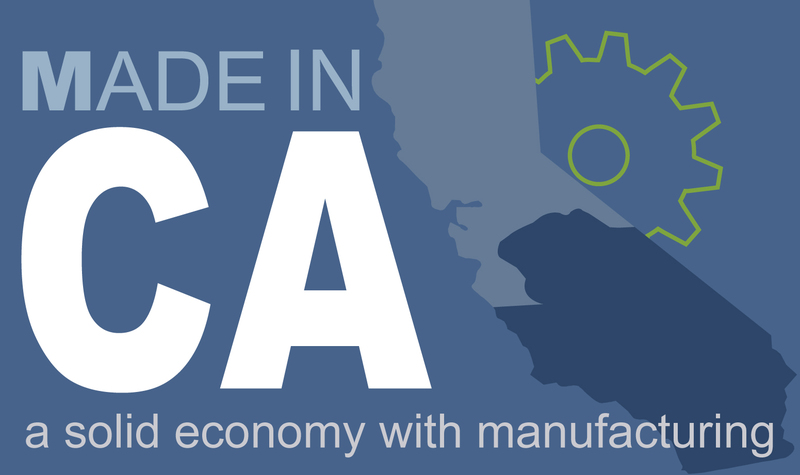 Los Angeles County Department of Public Social Services (DPSS) serves a population of 9.8 million residents (larger than 42 states); an area of 4,083 square miles; 88 cities; and the needs of an ethnically and culturally diverse community. DPSS provides a multitude of programs and services that can make a positive difference in people’s lives. These programs and services change constantly as do the clientele. The challenge continually faced by DPSS is how to reach clients and deliver quality services within the constraints of limited resources. DPSS partnered with FutureTouch to create an innovative system for delivering services to the public. 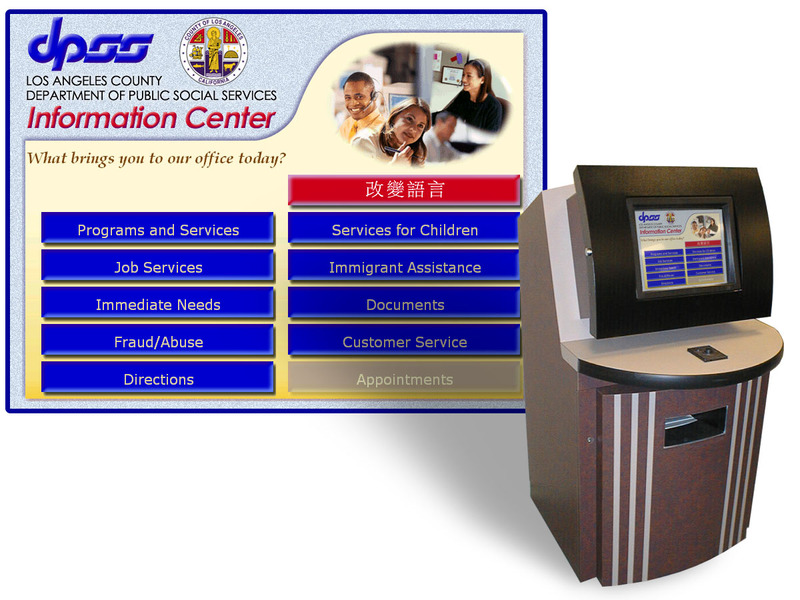 Visitors to DPSS offices are able to use self-service kiosks to access information on programs and services. Information resources are presented in multilingual format so that the entire population can be served. Plans call for making information available in up to 10 languages. FutureTouch delivered a total of 95 kiosks and deployed in 46 DPSS offices. Information displayed on the kiosks is driven by a sophisticated content management system created by FutureTouch called Concierge. Concierge is an Internet web-based tool that allows for easy maintenance of the content in the various languages. Concierge serves as a single point of information for the kiosks so that all kiosks on the network are simultaneously updated with current information. The Client Services Kiosks are not a replacement for the personalized services provided by DPSS staff. Rather, this network is a way to complement staff resources by expanding the methods of delivery and therefore improving services to the public.